Enjoy our Easter specials alongside our classic Italian menu. You don’t need to be a professional golfer to enjoy The Masters. We’re going to be celebrating and watching all weekend with specialty cocktails and our take on Augusta National Golf Club favorites. Why only celebrate one day with your sweetheart when you have 4 days to spoil them! Enjoy our special Valentine’s Day Menu for dinner on Feb 14th-17th. 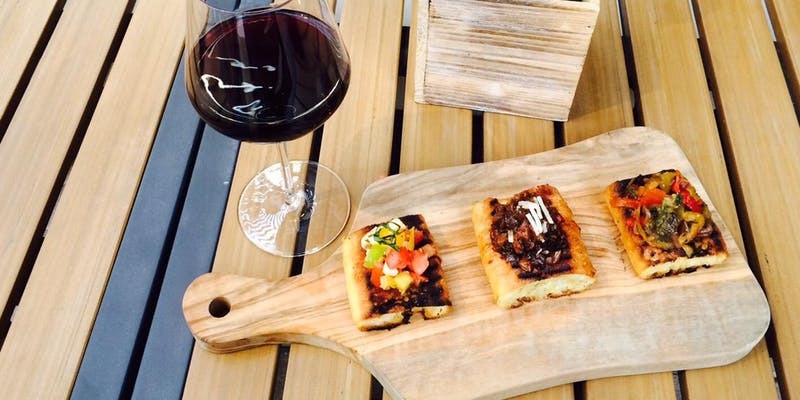 We're taking Wine Wednesday to a whole new level-- join us for our Wine-Not? Happy Hour between 5 & 8pm and choose from 10 hand-selected bottles of wine, all for $20! Everyone will be asking wine-not? If they don't see you there. Sundays are made to relax before the work week starts-- winedown with us to make the most out of your weekend! 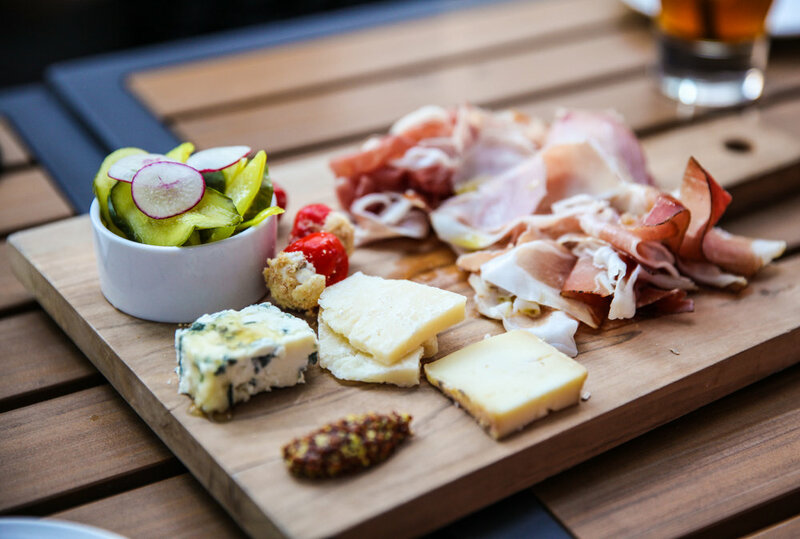 Winedown Sunday means live music and Vino Ora all day-- have a charcueterie board on us with the purchase of a bottle of wine. Live music will be from 2 to 5pm; Vino Ora will be available all day. You make the perfect pair! 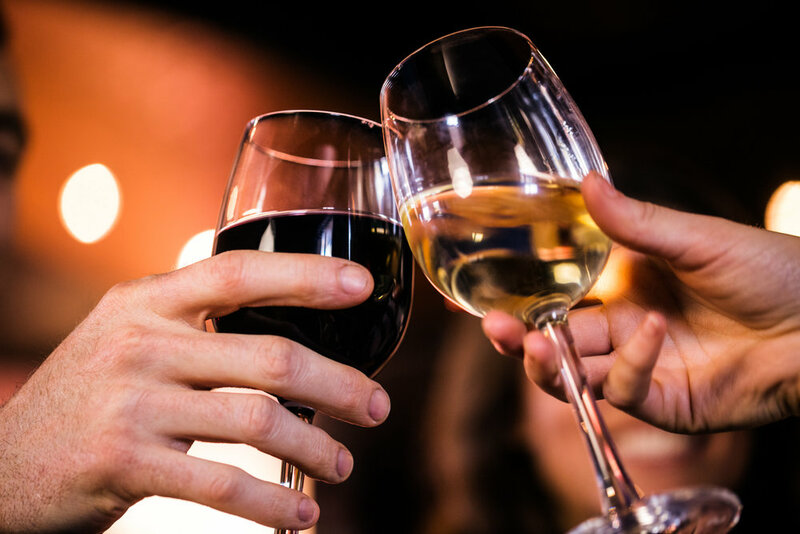 Couple up and come in for Happy Hour-- we've matched all of our apps with a specially curated red and white wine to create the perfect culinary pair. Between 5 and 8pm, every app purchased will come with two glasses of paired wine. Food and wine should go as well together as you & yours! Thirsty Thursday goes beyond great drinks -- purchase a pizza and get $3 pints all night. Pint night starts at 5pm and the first 25 guests will receive their first pint on us! Free wine? Wine not?? Be the one of the first 25 guests to join us at 5pm to get a free glass of wine. For everyone else, we're celebrating the halfway mark of the week with 1/2 priced apps and $5 wines all day. Join us as we celebrate OP Italian's Grand OPening! We're starting the night off at 5pm with passed apps, exclusive OP Italian giveaways, samples of our take on classic Italian cocktails, and live music. Please RSVP as space will be limited. Don't miss out on the OPening everyone will be talking about! Let's cheers to OP Italian! Join us for a glass of Taittenger Champagne and exclusive OP Italian giveaways between 11 am and 2pm to celebrate the new OPening. The first 25 people to join us at 11am for lunch will receive a glass on the house.